Chinese oil giant Sinopec has launched its lubricant brand in Bangladesh. General Engineers Limited, the authorized distributor of Sinopec in Bangladesh, held the launching ceremony over the weekend. Chowdhury Manarat Mahfuza, chairperson of General Engineers, and Kou Jianchao, vice president of Sinopec Lubricants Company, were among those present at the ceremony. Bangladeshi Minister of Industries Nurul Majid Mahmud Humayun was guest of honor at the ceremony. “We have a long friendship with China and the country is one of the biggest development partners of Bangladesh,” the Bangladeshi minister said. He also suggested that Sinopec establish a lubricant blending plant in the country. Sinopec has already successfully finished the drilling of many onshore gas wells in state-owned gas fields in Bangladesh, he added. China Petroleum & Chemical Corporation or Sinopec is China’s integrated energy and chemical company with upstream, midstream and downstream operations. It is a publicly listed company in Hong Kong, New York, London and Shanghai Stock Exchanges. 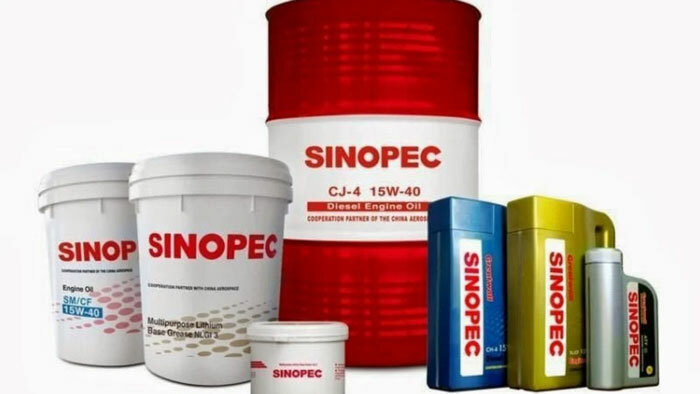 Sinopec Lubricant Company, which is engaged in the operation of all Sinopec’s lubricant businesses, is a direct subsidiary of Sinopec. Gulf Petrochem renames Sah Petroleums to GP Petroleums Ltd.